Set of 2 - The BOMMA Stellis 15.5 oz. 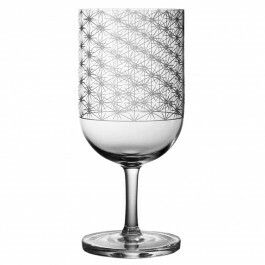 water glass provides an ample serving while showing off fine design at your special table. Designer Rony Plesl has created a collection of glassware inspired by class Bohemia patterns updated with etching that relies on the latest in glassware manufacturing technology. 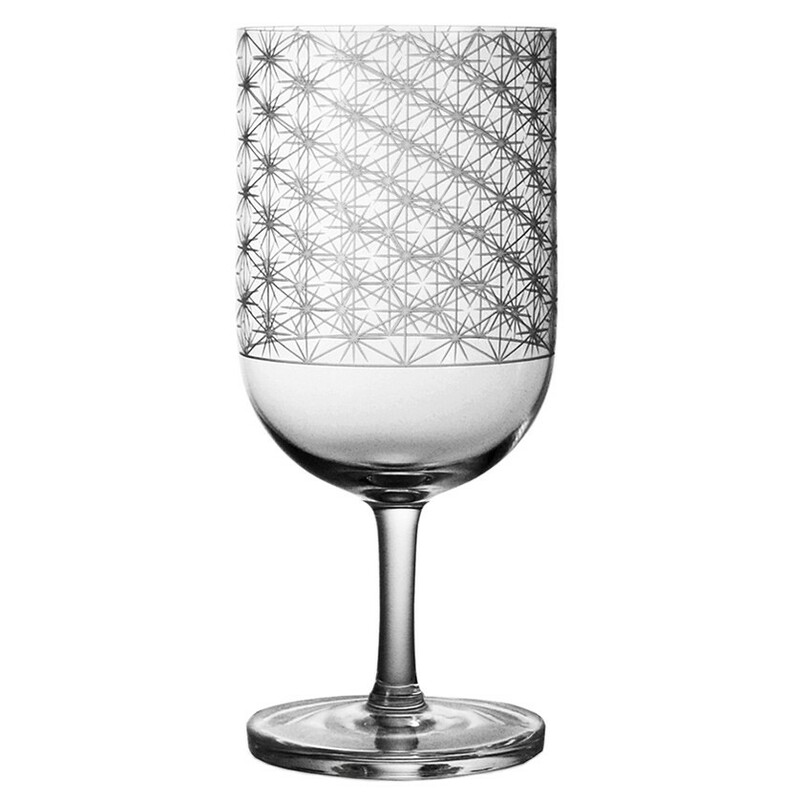 The geometric patterns of the Stellis collection beckon you to hold the glassware in your hand before enjoying your favorite beverage. If you are a retail store looking to purchase our crystal at wholesale prices to resell, please contact us at 1-800-638-3880 or [email protected] to receive a wholesale application.